Instagram has blocked the accounts of several Iranian officials, Trend reports. The accounts were blocked following the US adding Iran’s Islamic Revolutionary Guard Corps (more commonly known as Sepah) to its list of designated terrorist organizations. 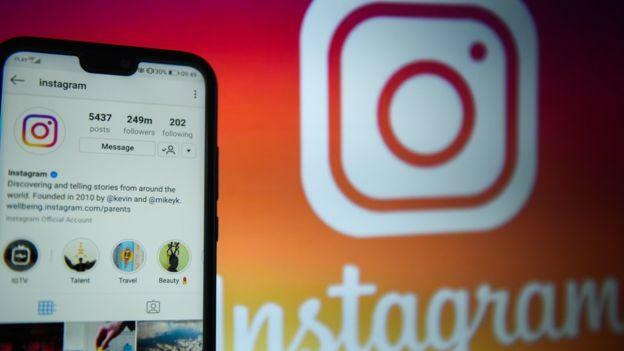 Previously, Instagram had also blocked accounts owned by a number of Sepah commanders, including Qasem Soleimani, Mohsen Rezaee, Chief General of Iranian Cyber Police Kamal Hadianfar, and Chief Justice of Iran Ebrahim Raisi, among other officials. Reports of Instagram blocking the account of the English-language website of Iran’s Supreme Leader Ayatollah Khamenei have also appeared in the Iranian media.